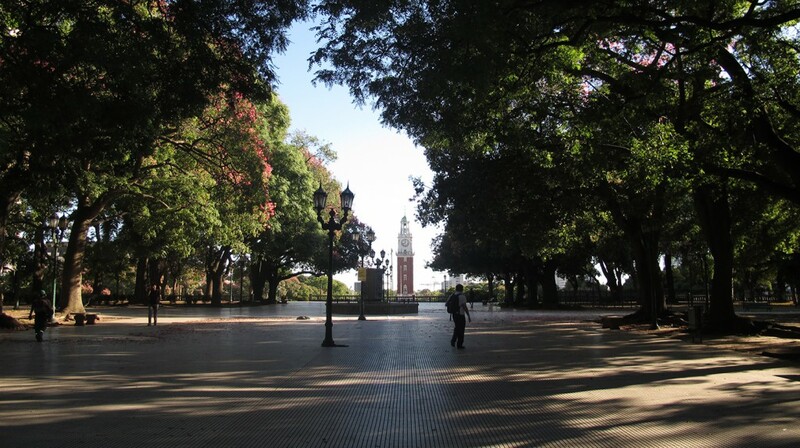 The Palermo gardens and the famous Rosedal are part of what has been designed by the famous landscape architect Carlos Thays for the city of Buenos Aires. 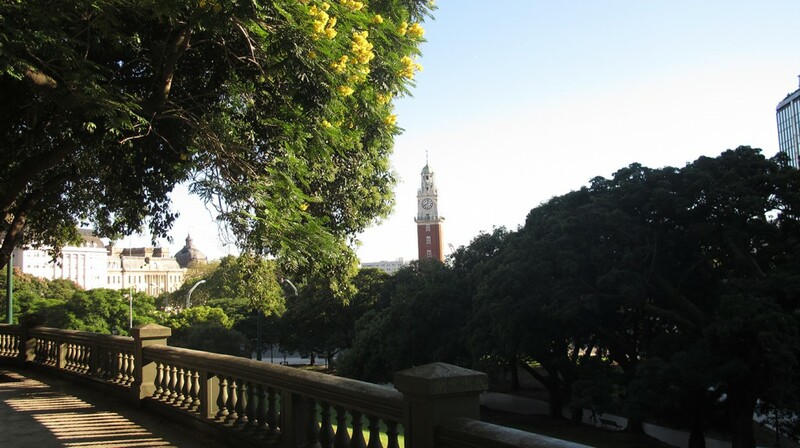 It was inspired by the gardens of Europe and supposed to give Buenos Aires this touch of world-class capital city. The architect Thays was characterized by giving his creations a delicate elegance therefore what was built 100 years ago is still being considered a meeting place of nature by the “Porteños” or inhabitants of Buenos Aires. We shall have the opportunity to admire the variety of the local flora, and a mixture of local and imported species cohabitating in a park immortalized in time. Nothing is better than to walk through the gorgeous Rose Gardens on a breezy summer day!